With a specially designed conical reflector and Nichia 5 mm LED this tiny package emits enough light to illuminate a 2 m² area! Ultra compact and lightweight it's one sweet little light source! With a specially designed conical reflector and Nichia 5 mm LED this tiny package emits enough light to illuminate a 2 m² area! 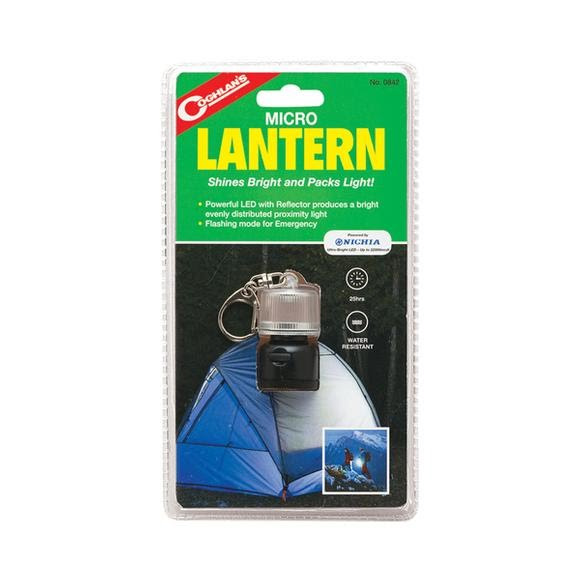 Ultra compact and lightweight it&apos;s one sweet little light source!